Welcome to Pet Insight, your source for key industry insight and news. 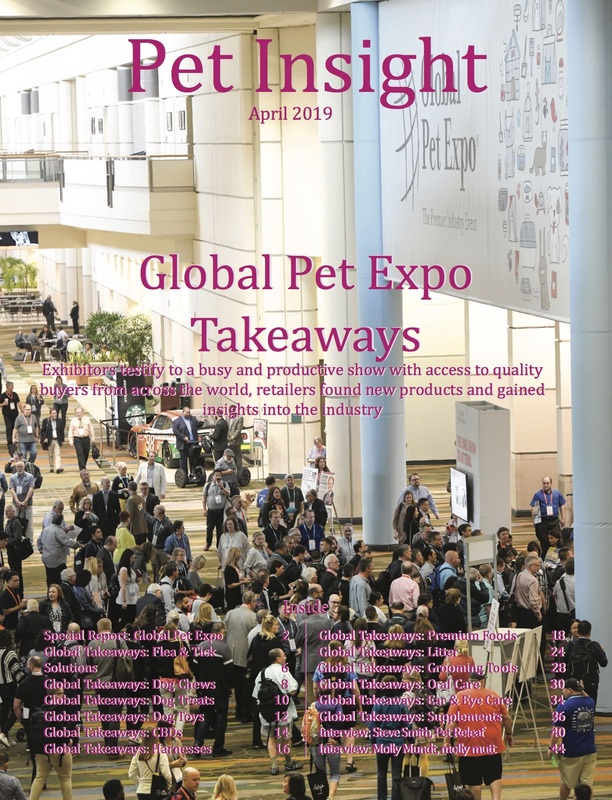 This month exhibitors are sharing what retailers should have seen and taken away from the 2019 Global Pet Expo. Pet Insight keeps readers on top of the trends and happenings in the pet industry. From category updates to retailer news to key show coverage – you can find it all inside. Pet Insight is dedicated to connecting the industry, with a collaborative approach to coverage, and interaction between partners. We operate with two distinct, yet complementary approaches.